renewable plant control, as well as backup or auxiliary protection and control for transformers, generators and motors in HV/MV systems. 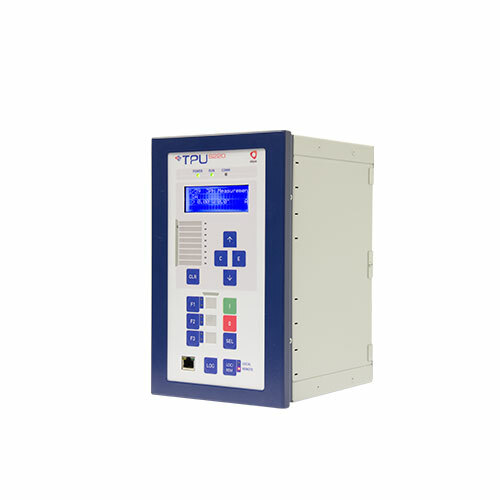 The fit-for-purpose design allows plug-and-play engineering together with alternatives for customization of protection schemes and user-defined PLC logic. Full integration in the Automation Studio toolset allows simple configuration, programming and management, either in standalone or system applications.